May 15, 2012 (Boston, MA)-- Cloud hosting provider Media3 Technologies announced on Tuesday that it has launched enterprise class cloud hosting solutions centered around Adobe's new release of ColdFusion 10. According to Media3, their new offering, utilizing the just released Version 10 , creates the most reliable, secure, high-performance ColdFusion hosting environments at an affordable price range. "With a host of new features, dramatically improved performance and easier integration with enterprise IT environments, ColdFusion 10 is a must-have release for ColdFusion developers. ," says Bob Hayes, Media3 co-founder and CEO. Having offered free ColdFusion 10 beta accounts for several months Media3 is convinced that this is the most powerful ColdFusion version to date. Starting at $24.50 per month, with the first 3 months free, these new accounts include options and features designed to give customers complete and immediate control over their cloud environment such as instant provisioning, user management, email management, powerful anti-spam features and more all manageable from their new mobile app for Android and IOS devices. Media3's network of worldwide resellers and partners will benefit as well with the ability to resell and bundle these new ColdFusion based accounts. 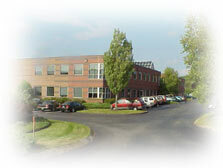 Headquartered in Pembroke, MA, Media3 Technologies, LLC is one of the largest private web and application hosting providers in the world. Recognized as an industry leader, they are widely acclaimed for innovative technology and exceptional customer service. 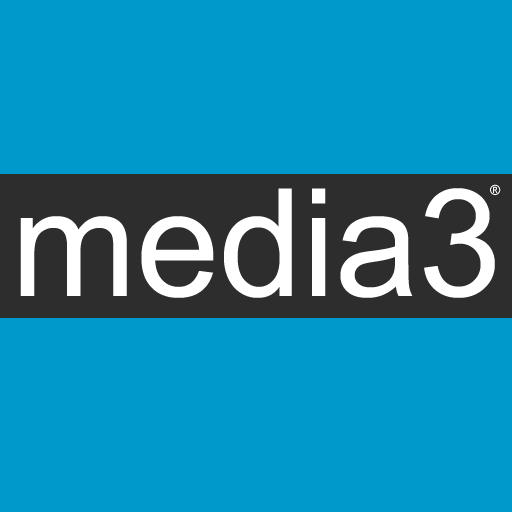 Media3's World Wide Web address is http://www.Media3.net.